Children's chapter books are short novels of around 100 pages which are broken into chapters short enough to be read in one sitting. 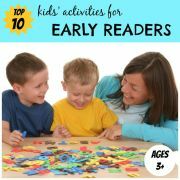 Short chapters mean that the story moves fast and there are plenty of places to stop if your child has had enough. 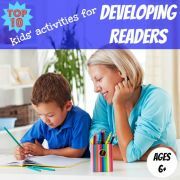 Chapter books are therefore ideal for when your child first starts to read and will help to develop their appetite for reading. Many children's chapter books are also perfect for reading aloud to younger children. 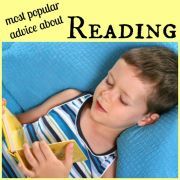 I started reading chapter books to my son when he was four years old (in addition to picture books), and he loved them. It was a great way of gradually extending his attention span - first we would read just one chapter and later, as his attention span increased, he would beg me for more. 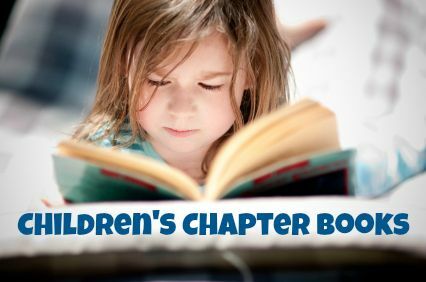 To try to come up with a definitive list of the best children's chapter books I combined over 20 highly regarded lists of children's books including winners of prestigious children's books awards, reading lists from reputable sources and bestselling books of all time. Those books mentioned on more than one list are shown below, with books at the top receiving the most mentions. "Sarah, Plain and Tall", which tops the list with four mentions in the source lists, tells the story of Sarah, who comes from Maine to answer a widowed midwestern farmer's advertisement for a wife and mother to his two chidren. 'Winne-the-Pooh' and 'The Velveteen Rabbit' are the oldest books on the list, both having been first published in 1926. Roald Dahl, one of my family's favourite authors, appears twice, with "The Enormous Crocodile" and "George's Marvellous Medicine". Your child may also be interested in reading, or being read, these picture books for older readers. 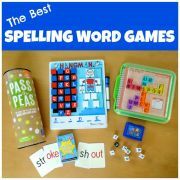 They contain more sophisticated vocabulary and a more involved story than many picture books, making them ideal for children aged five and above. If your favorite children's chapter book is not on the list, then please do share it with us. We'd love to hear about it. 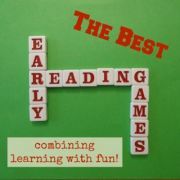 Just click here to share your favorite children's chapter books and follow the instructions. 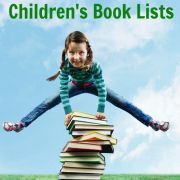 For more ideas of classic children's books, check out these lists of top children's books or winners of these children's book awards.